The Office of Institutional Research and Assessment gathers a variety of data and information about new students. Another source of information about new students are student surveys. 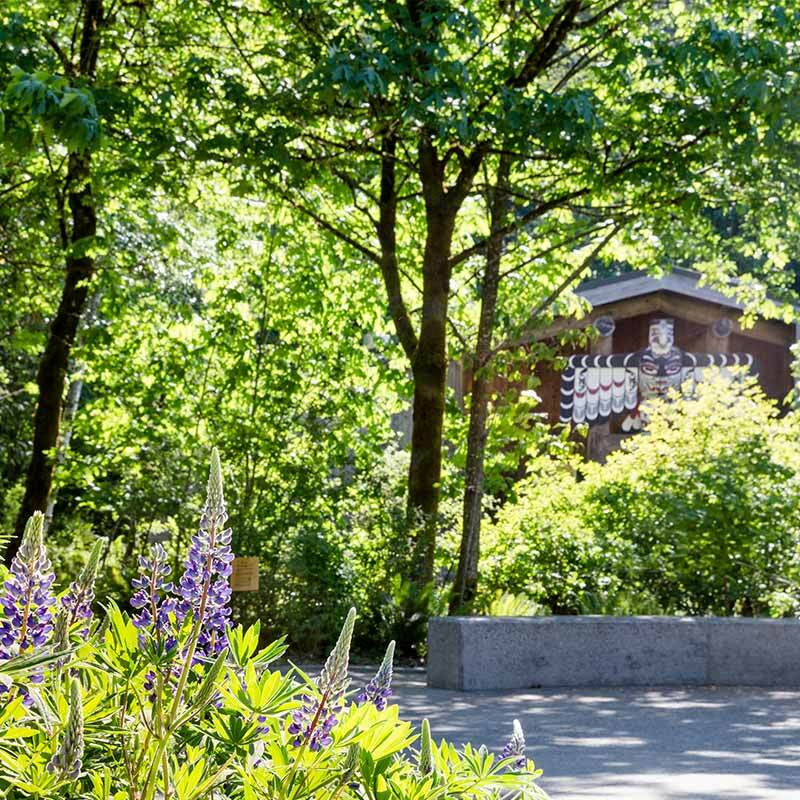 The Evergreen New Student Survey is administered every other year by the Office of Institutional Research and Assessment; Evergreen also participates biannually in the National Survey of Student Engagement, which provides information about the experience of first-year students. Interested in the experiences, backgrounds, and outcomes of transfer students? View the poster presentation Illuminating the New Students in the Shadows: Background, Experiences, and Outcomes of Transfer Students. The poster presentation was awarded a 2007 Best Visual Presentation award and a poster presentation award by the Association for Institutional Research. View the related PowerPoint presentation (also available as a PDF). Also view demographic information on the Evergreen Transfer Students page.